What does the Geoscience Australia website offer to bushwalkers? 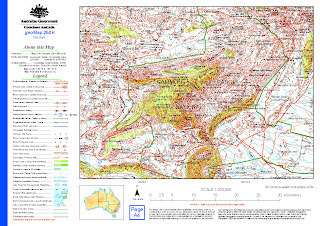 Want some free topographic maps covering the whole of Australia for planning purposes? 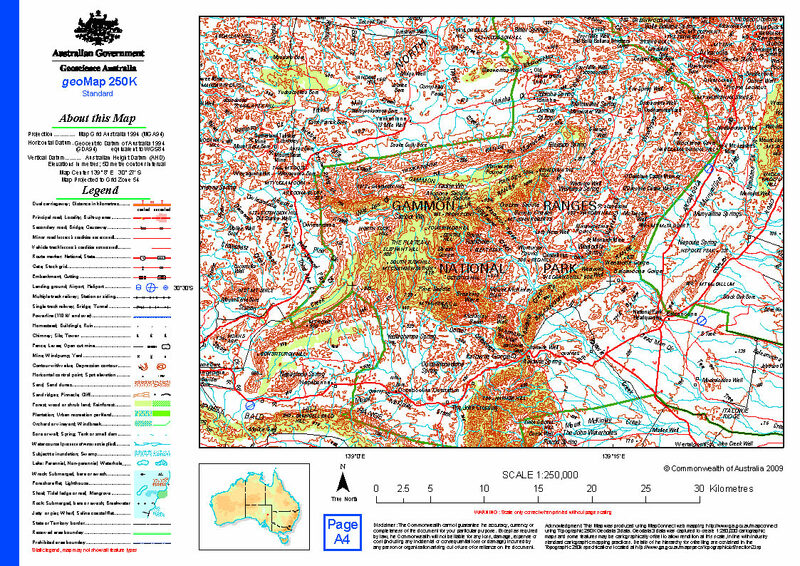 Want to view these maps using your desktop mapping software? Want to load them into your iPhone? "Delivering online mapping tools and information, this interactive service allows you to download Australian maps and data for FREE. MapConnect is useful to professionals or students working with spatial data. The general public is welcome to use this resource, but should note that some aspects of MapConnect are specialised. You can view selected data on a map then download it in various formats. MapConnect is a FREE service, data can be downloaded using the interactive map selection process. Loading MapConnect Maps into your desktop software. The maps, in two formats .ecw amd .kml are downloaded in a zip file. ecw files are geo-referenced and can be loaded directly into mapping software such as MacGPS Pro (for Mac enthusiasts) and a variety of software for PC users. This will allow you to plot waypoints, routes and then upload the points/ routes directly to your GPS. 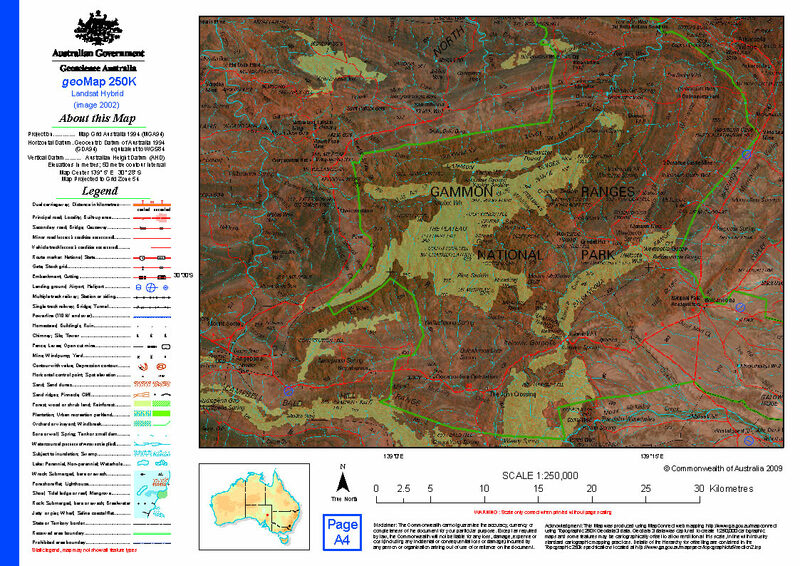 Suitability of 250K Maps for Bushwalking. 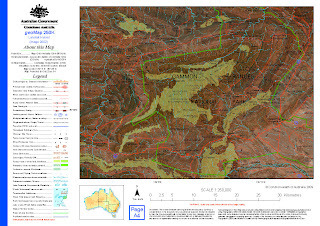 250 K maps really only allow you to get the big picture, select likely bushwalking areas, plan your approach and navigate by road. On-the-ground requires 25K or 50K topographic maps which will need to be bought as hard copies or in digital form on disc. Check the above 250K maps as examples of the resolution you can obtain. I think it may be a fault in online access at the moment, you could perhaps try later. I don't think there is a deliberate restriction of access as their About MapoConnect page still says there is free access.